A brand new luxuriously soft fleece blanket; available in 8 sumptuous colours making this an ideal gift for friends and family. 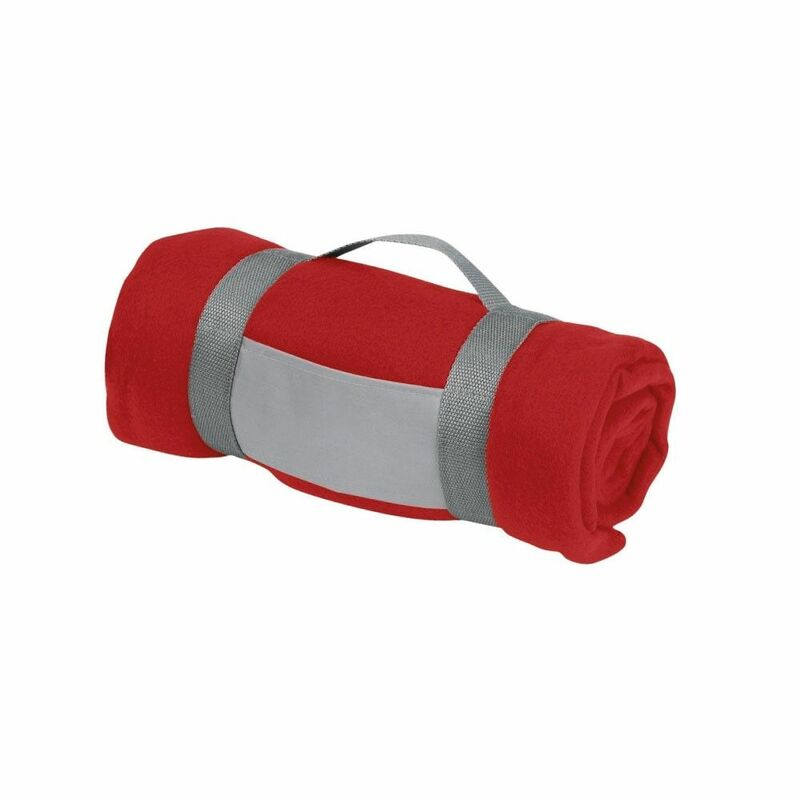 This blanket is a fantastic accessory for camping; unrolled the blanket is 154 x 119 cm, ideal for laying on the grass and sitting with friends or perfect for wrapping yourself up in on a cool summers eve. 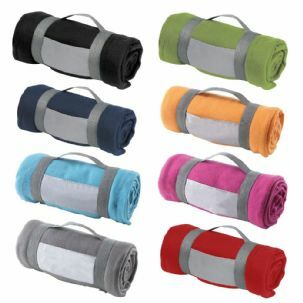 Incredibly versatile the blankets have a detachable carrying strap and are perfect for on the go. 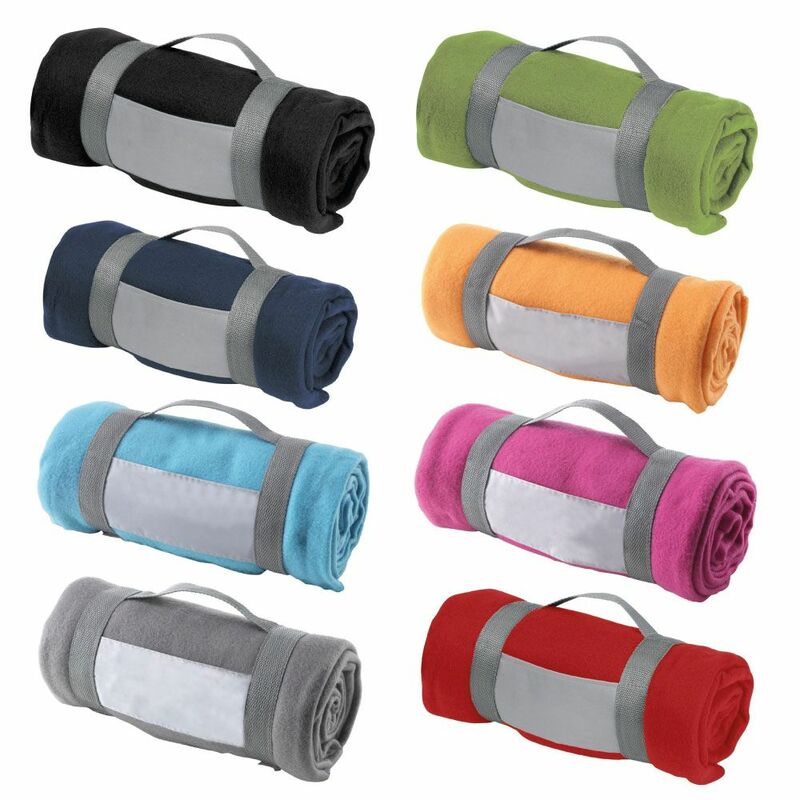 Simply roll the blanket up and place inside the carrier and secure with two velcro fastenings. 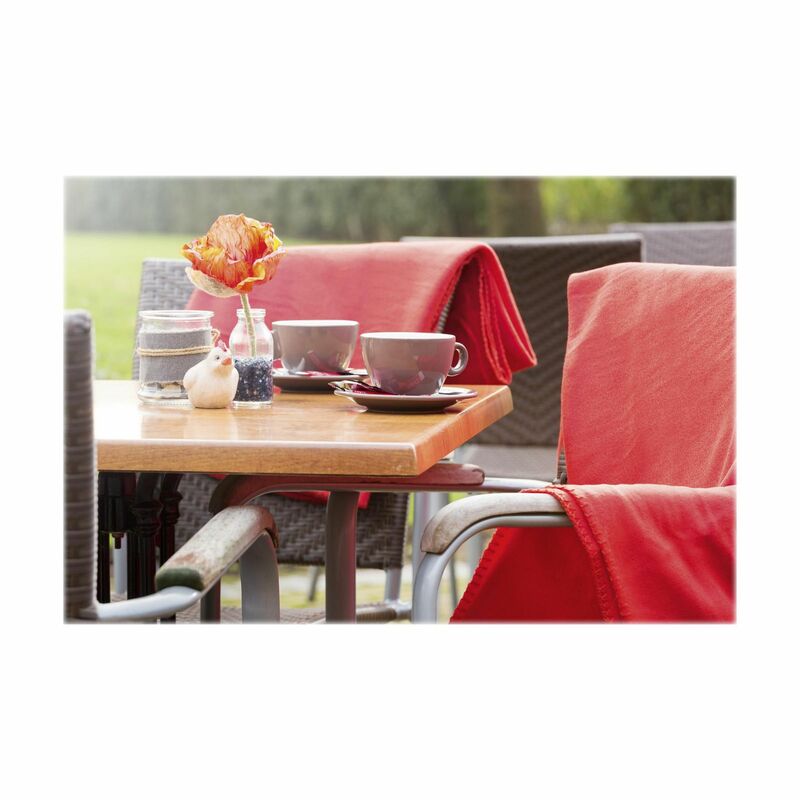 You can take this blanket anywhere or similarly, this blanket is a fantastic throw: either on your bed, your couch or on outdoor furniture.100% Polyester, Suitable for the Washing Machine. Temperature: 30 degrees. Safe for ironing and putting into the dryer. 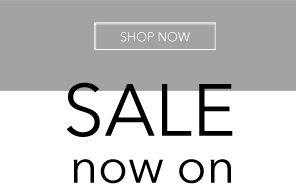 Colours available: Red, Grey, Navy, Black, Lime, Fuchsia, Light Blue, Orange.